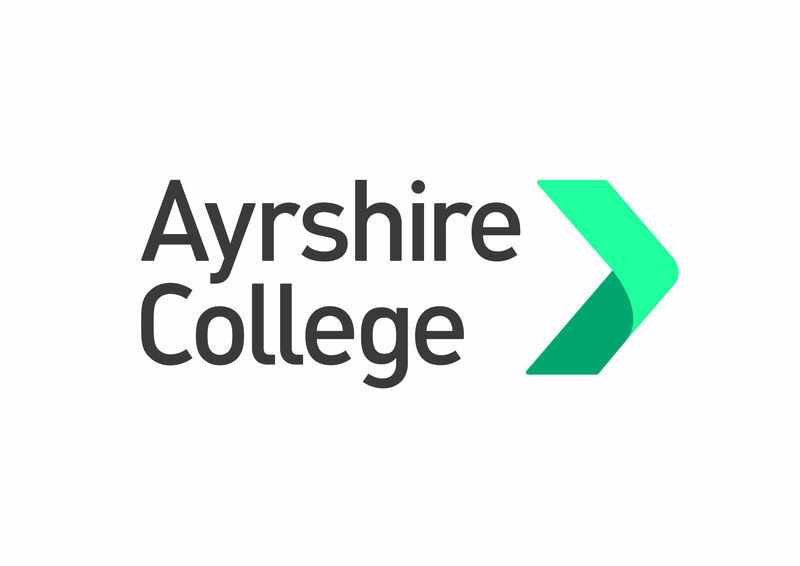 Ayrshire College released their Promoting Wellbeing Action Plan in 2018. Read the news article discuss the creation process here. The action plan represents a whole-college approach recognising that the promotion of positive wellbeing and tackling stigma particularly around mental health is the responsibility of all. 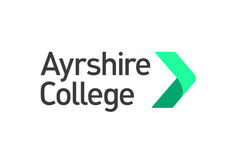 Click the link to the right of this page to access the Promoting Wellbeing Action Plan from Ayrshire College.